Sam got his new CI all put together, programmed and processed! But reading it doesn’t really do it justice. The change in her voice from “my day kind of sucked” to “OHMIGOD a hummingbird! The world is WONDERFUL” just cannot be captured in text. 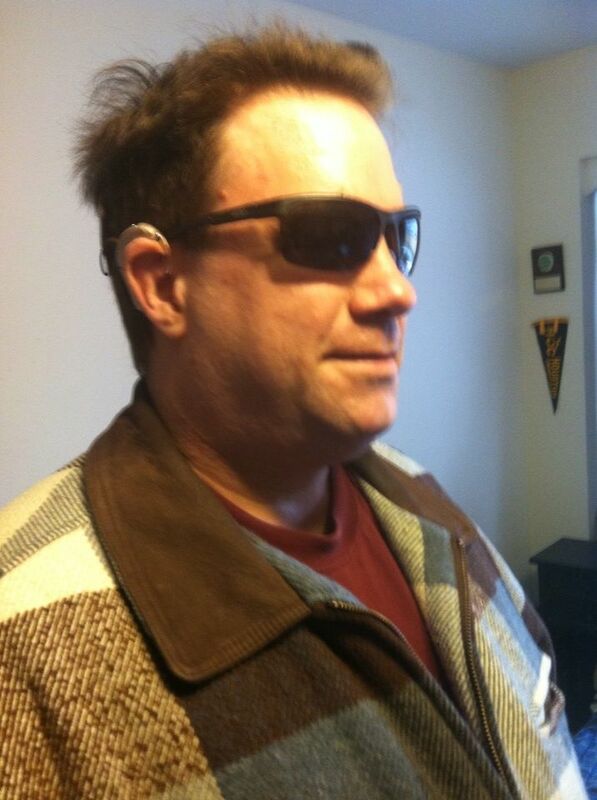 When I wear my CI, I am not really hearing, but I’m not really deaf either. I am Borg. I have been assimilated. I came across this vlog on http://www.theblaze.com and I think it has some really great information for people trying to decide if they should get a CI or not. (Along with a friend of mine’s blog at: http://deafadventures.wordpress.com/). It is a controversial subject in the Deaf Community, due more to political correctness than anything else. Keeping in mind practical reasons, and not political ones (just think how quick politics changes, like fads). The question you need to ask is: will your deaf child function better in a hearing world a CI? Or look at it from another perspective: If your child were born without a limb, wouldn’t you get them a prosthetic if you could? If they were blind and there were an operation to get them vision, wouldn’t you try to do that? Yes. But it’s still a weighty decision, expensive and a very long process with results that vary from person to person. Get as much information as you can. And remember, deaf people with CI’s are REALLY LOUD without them :D.